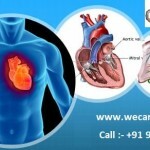 How Squint Surgery in India is Performed? If your vision is not very much affected or your squint condition is very minimal then your eye surgeon will suggest you use glasses instead of eye surgery. The other method which your eye surgeon would suggest you are the usage of the eye patch. This is a procedure where your eye surgeon will cover your god eye with an eye patch, and the other eye is left to correct on its own. 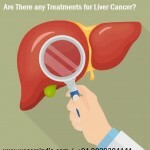 However, this is a lengthy procedure and can take many years to accomplish. If your eye condition is not treated with glasses and you need more assistance the best way to treat a squint would be through eye surgery in which your muscles that move the eye are corrected. Your eye surgeon will tighten the muscles so that they lose their suppleness and focuses on staying in place. In some cases, both the eyes of the patients have to be operated upon. 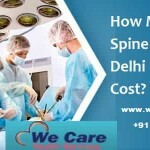 Over the years these types of surgeries have been perfected and the surgeons at the hospitals under We Care India achieved a 100% success rate of correcting the squint condition. This surgery can be safely performed on children as well and it is very much advisable to correct the condition at an earlier stage. With your increasing age, your eye muscles tend to adjust to the crooked vision and can affix themselves to the new spot making the treatments difficult. This is one of the simple treatments and does not require any extra arrangements or preoperative guidelines, and you can return to your home after a day’s session at the eye hospital. What are the Causes of Squint? Squint can be occurred due to weak eye muscles or abnormal nerve impulses to the eye muscles. Due to a squint eye condition, some other illnesses are also associated like diabetes, high blood pressure, multiple sclerosis, myasthenia gravis or thyroid disorders. You might have blurred or poor vision due to cataract, corneal scars, glaucoma, refractive errors, optic nerve disease, retinal disease, tumors of the eye, etc. What are the Symptoms of Squint? How the Condition of Squint can be Diagnosed? Your eye surgeon will able to diagnose the condition of squint by performing a medical and visual history and a test for visual acuity which means they will check how well you sees with each eye. Your ophthalmologist will properly examine your eyes before suggesting the treatment. The most common visible sign of squint is that your eye does not appear straight. Sometimes, it happens that a child will squint or close his/her one eye in bright sunlight then the faulty depth perception may be present. 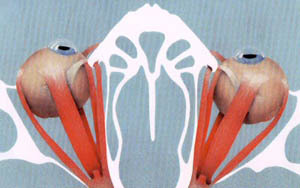 They may tilt their heads in a specific direction in order to use their eyes together. Children usually do not outgrow the squint. It is important for you to consult an ophthalmologist if your child displays these symptoms. Your ophthalmologist will examine your child and suggest the appropriate treatment. How the Condition of Squint Can be Treated? The condition of squint can be treated by the non-surgical or surgical way. Non-Surgical Treatment: According to the study, some squints are caused by refractive errors which mean that one eye has a much higher power than the other. In such cases, the condition of squint can be corrected by using spectacles. In children, the surgeons advise eye patch to be used for the stronger eye to force the use of the weaker eye. Also, your surgeon will prescribe some eye drops which need to be used temporarily to blur the vision of the preferred eye. You may advise doing exercises to strengthen specific eye muscles. If you are an adult then double vision caused by small squints and can be corrected by incorporating prisms in the spectacles. Surgical Treatment: If non-surgical treatment is failed to treat the squint then your eye surgeon will perform the surgical procedure where they will give general anesthesia in case of children and local anesthesia in case of adults. They perform the surgery is to tighten or loosen specific eye muscles which required to realign your eyes. They perform this procedure on your both eyes or on one at a time depending on the fitness of your eyes. It has been found that alignment is not achieved with the first surgery you may undergo for additional surgery to achieve the alignment of your eye. The eye muscles which need to be treated are located outside the eyeball and the procedure involves working on the white portion of your eyeball. The main aim of the surgery is to weaken the stronger muscle and strengthen the weaker muscle. Your surgeon will put the bandage on your eye for one day after surgery and will prescribe some eye drops and also ask you to visit the eye center for follow-ups. The treatment does not stop with surgery. You may need to wear glasses for a certain period of time to maintain clarity of vision. Patching therapy may be needed for some time after the surgery. How much Does the Squint Surgery Cost India? The Squint Surgery Cost India mainly depends on the medical center you are undergoing for the treatment. The estimated cost of the squint surgery in India ranges from USD 1000 to USD 2000 in reputed clinics which includes the coat of the medication as well which other developed countries will charge extra. 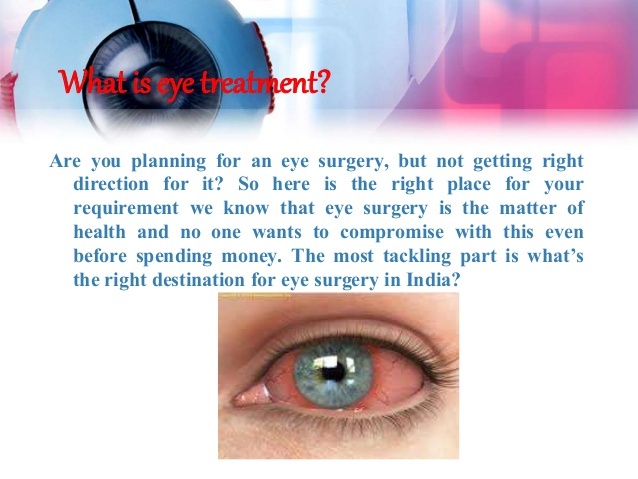 This is the reason that people across the globe prefer India for their eye surgeries as here they get the affordable cost of the treatment and high success rates.